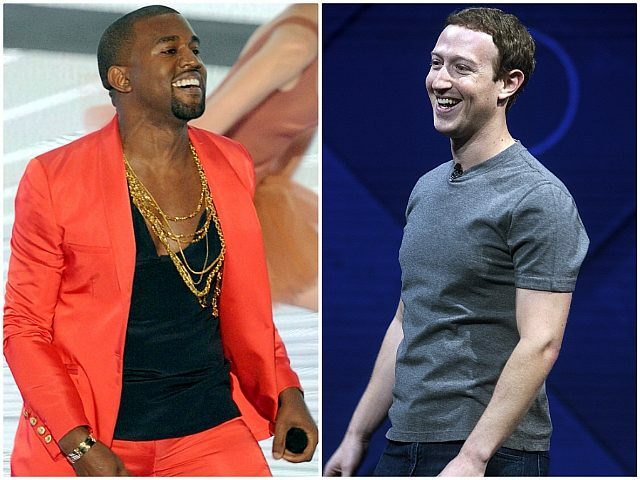 Rap superstar Kanye West published a tweet Wednesday that showed him enjoying some karaoke with Facebook co-founder Mark Zuckerberg. “We sang Backstreet Boys I want it that way,” the tweet reads, referring to the mega-hit “I Want It That Way” released by the boy band in 1999. In the photo, West is standing with four other men, one of them is an uncomfortable-looking Zuckerberg holding a microphone.